Las Vegas | A party of one. You are currently browsing the tag archive for the ‘Las Vegas’ tag. 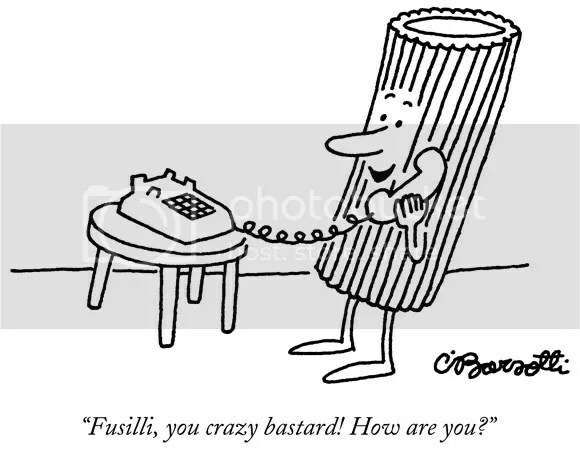 My favorite New Yorker cartoon, by Charles Barsotti.